Week 2 of the orca articulation is rapidly coming to an end and things are really beginning to come together (literally). 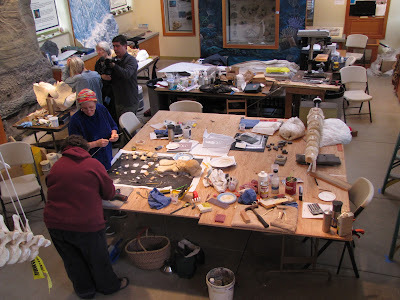 ﻿Work on the flippers and skull is continuing to move forward with great progress. Finished products will be highlighted in later blog posts. 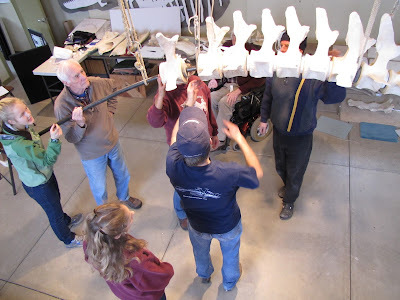 Glenn Waldenberg and Darryl Hrenko have been working on the tail portion of the skeleton. See and hear about Glenn's experience in his video interview below. Can't wait to see what we will be working on next! 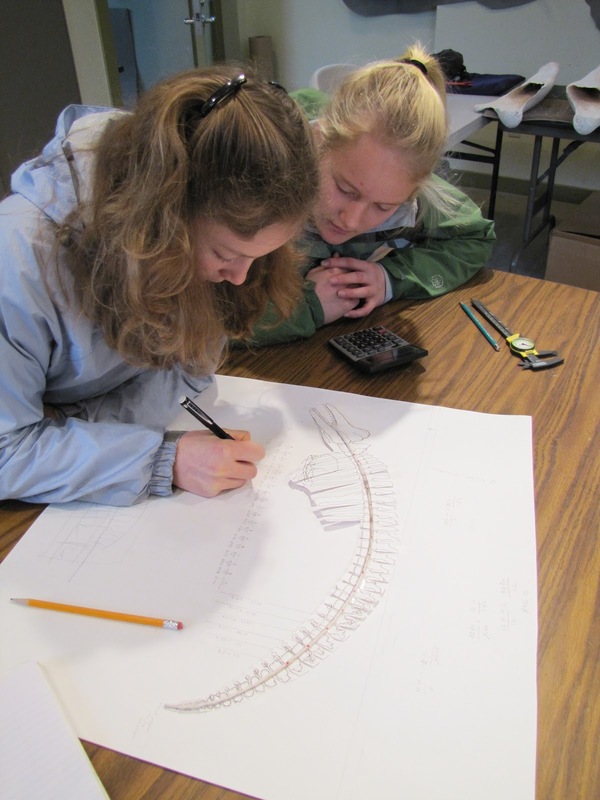 The first week of the Orca Articulation Project is already coming to an end and we are making great progress! 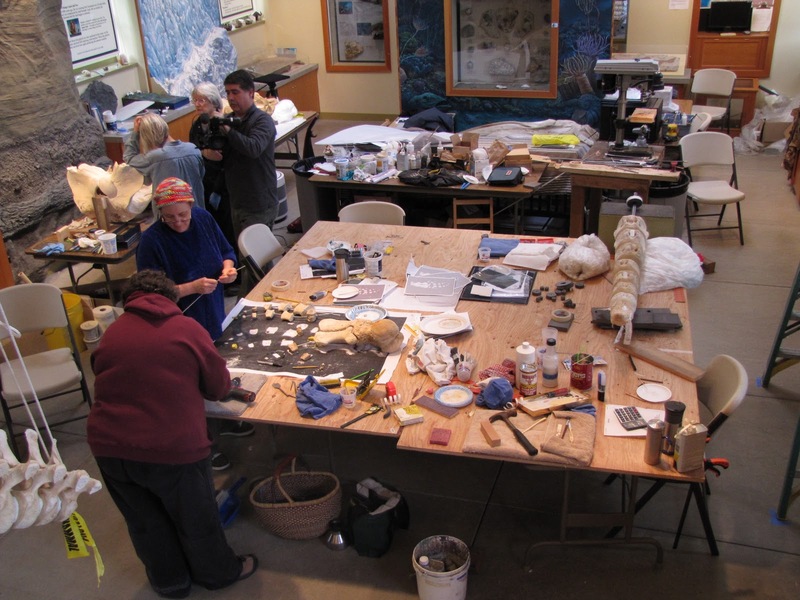 This week has been an exciting and busy time as volunteers finish final cleaning on the bones and start putting the pieces of this whale together. You can learn the story of our orca, named Hope, on our Orca Project web page. One of the most inspiring parts about working on the Orca Project is how it has attracted the support and attention of so many members of our community. 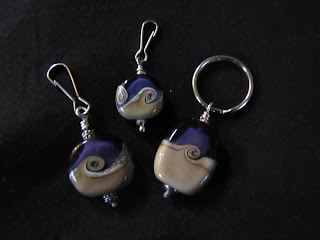 A local glass artist created these "Hope Beads" to sell and is donating all the proceeds to the Orca Project! These one of a kind creations will be available at our open Skeleton Articulation Open Houses on Fri-Sun, 1-4pm, February 4,5,6 and 11, 12, 13. We hope to see you in February. 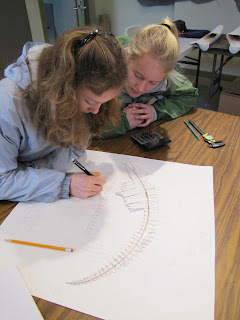 What part of the whale do you think we will be working on by then? I know that it will be these views (captured by my very basic camera), and the accompanying feelings of awe and gratitude that will stick in my memory the longest, even though they may be less distinctively pungent than that fishy slurry we call a "milkshake"! For many reasons, this is an incredibly special place to work.